There’s a new kid in town in the flooring world. 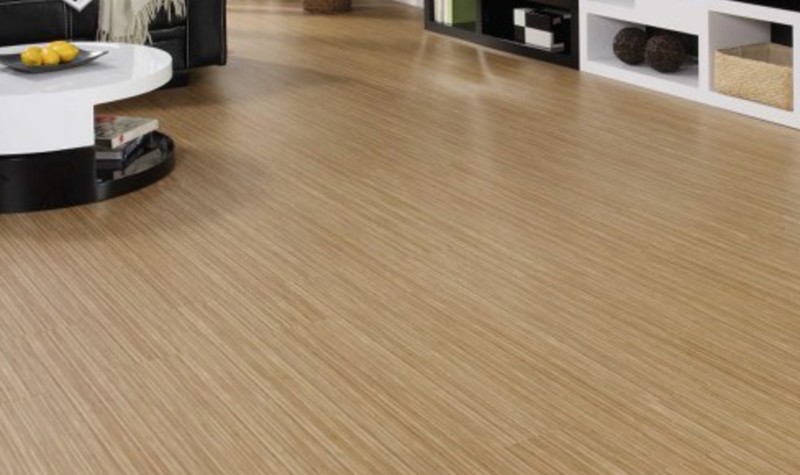 Loose Lay flooring products are adding a new dimension to flooring options. The good news is that Studio Floors in a leader in this new flooring product. Loose Lay tiles or planking does not use any glue or staples – nor do they click together. Instead the backing of each tile is made with materials that use friction to effectively grip the subfloor beneath. Loose lay vinyl tiles are completely dimensionally stable which means that they will not expand or shrink depending on moisture levels, so when you install them there is no expansion gap between the tiles and the wall. The other major advantage of Loose Lay vinyl planking is that it is just as easy to get it off the floor as it is to lay it down. Let’s say that you are renting space for your Winnipeg office, and the terms of the lease state that you have to return the space to original specs after you vacate. With Loose Lay flooring products, you can actually take the floor with you when you are gone. There will be no damage or marking to the floor underneath. As well, you can easily replace any tiles in the unlikely event of serious damage. The removability aspect is also useful in Manitoba office spaces where you might have electrical outlets embedded into the subfloor that you don’t necessarily want to always have visible. Tiles placed over these outlets can easily be removed when you need access to power. If you need to consider a flooring option that creates a noise barrier, Loose lay vinyl planking is king. 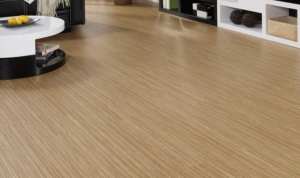 The thick durable planks provide excellent noise reduction. Plus it is warmer underfoot than real stone and softer than real hardwood. As more and more manufacturers get into the Loose Lay game, there will be many more patterns to choose from. As of now there is quite an array of colours and styles to renovate your office space. Just another example of how Studio Floors is an expert in commercial flooring in Winnipeg and Manitoba.